I have what I can best describe as 1/8 inch or so white worms. They are at the food, also have seen them in clusters on a worm. 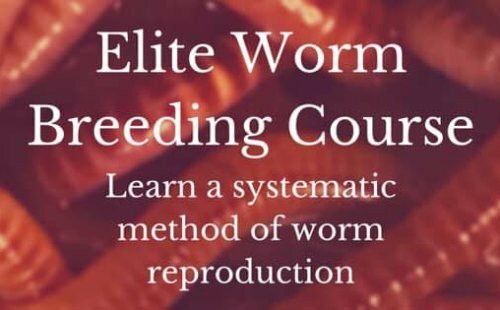 I don't know what your worms look like, but judging by what you said, you might be dealing with pot worms which are a small white worm as you have described. These are the Enchytraeidae of the Oligochaete family Not to be confused with small baby compost worms which will have a faint reddish or pinkish appearance when newly hatched. Sometimes these worms can pop up out of nowhere but not just for any reason. These tiny white worms thrive in an acidic environment (low PH) soil. Try adding lots of carbon based material (cardboard/shredded paper) and cut back on the nitrogen (fruits/vegetables) and you should see them slowly disappear or at least be at a manageable quantity. I wouldn't be too alarmed over these worms as they are not creatures of prey but do play a role in breaking down the food in the worm bin. However, they can be competition for your composting worms which will impede the growth rate and overall productivity of your worm farm. I got little with worms that look like little moving grains of rice in my bin.Should I remove the food and add more newspaper and cardboard for while.